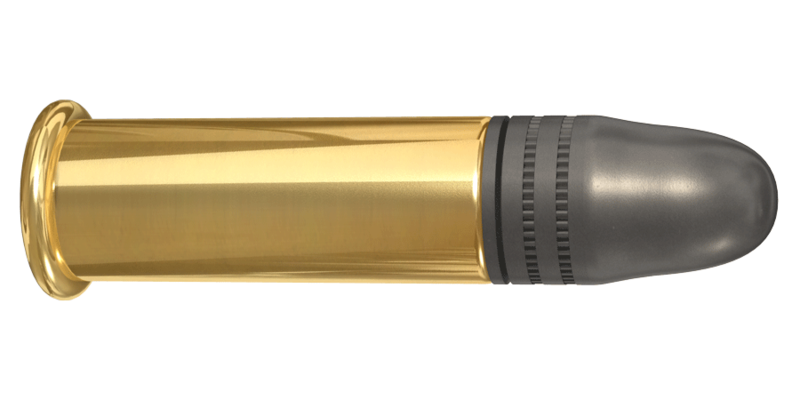 The Lapua Pistol King .22 LR ammunition was developed to be an extremely accurate competition cartridge ideal for short barreled firearms. This pistol round is consistent, provides excellent accuracy and gives smooth, reliable and dependable functioning. Lapua Pistol King has been loaded for success.